FOXBOROUGH, Mass. – The New England Patriots signed Glenn Gronkowski to the practice squad on Saturday. 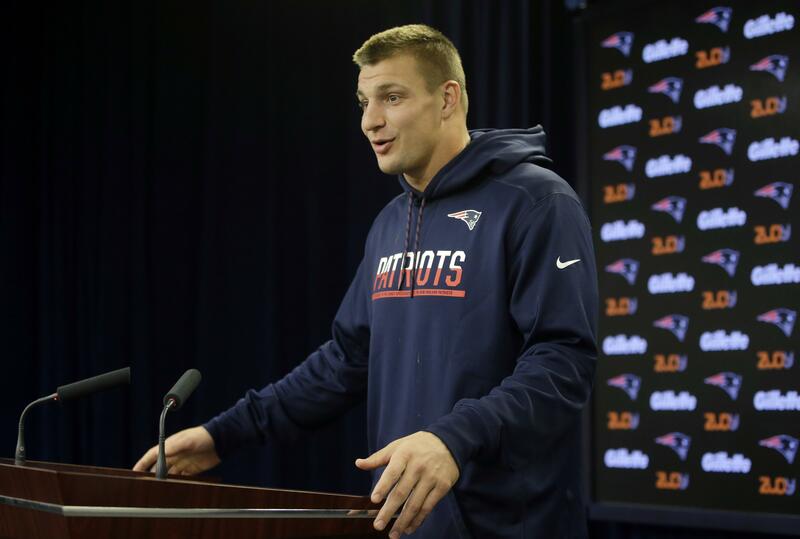 He’s a younger brother of Pro Bowl tight end Rob Gronkowski. Glenn Gronkowski is a 6-foot-3, 234-pound fullback from Kansas State who played in the season opener for Buffalo. The 23-year-old was released by the Bills on Sept. 12. The Patriots play Buffalo on Sunday. Gronkowski would be the third member of his family to play for the Patriots. Dan Gronkowski, a tight end, played five games for New England as a teammate of Rob’s in 2011. Tight end Greg Scruggs was also signed and added to the 53-man roster. To make room for Scruggs and Gronkowski, the team released defensive lineman John Hughes III and receiver Da’Ron Brown. Published: Oct. 1, 2016, 6:26 p.m.